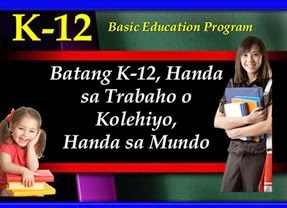 The table below contains the list of all the K to 12 Program subjects for the Senior High School Core Curriculum. There is a total of 18 subjects. Please refer to the table below.